This redevelopment land opportunity on Lawrence is a diamond in the rough. 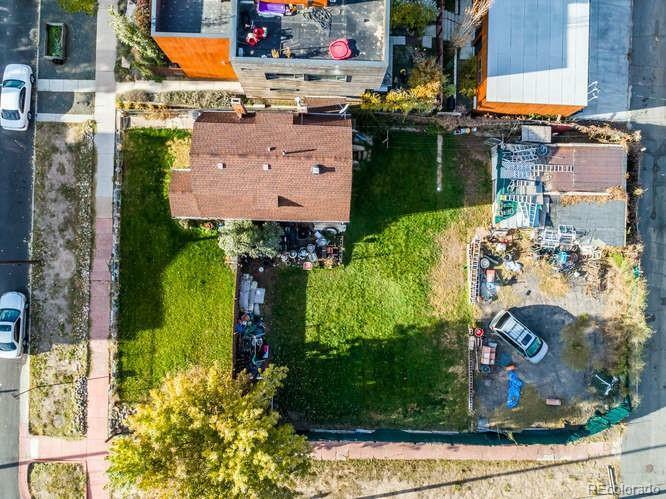 Zoned G-RH-3/ UO-3 (General Urban - Row House - 3 stories maximum height) with three lots totaling 9370 sq feet. Offered by Land Above Ground Realty.